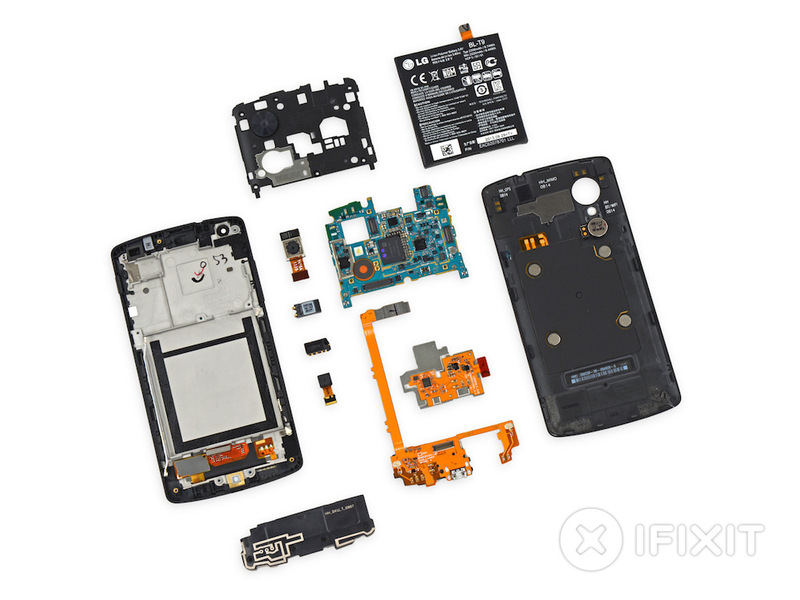 Whenever a new devices pops onto the market, it is the job of iFixit to tear it down, and then report back to the world how easily it is to repair the device. 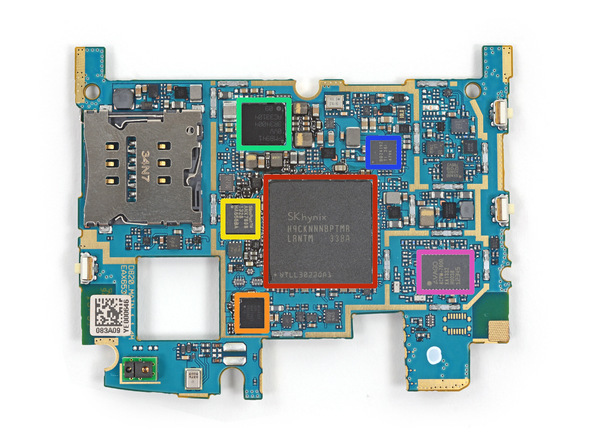 Most times, if you have something go wrong with your phone, there is a possibility you can fix the problem yourself, which would spare you hundreds of dollars for a new phone. Although, if you have insurance, then who cares, right? 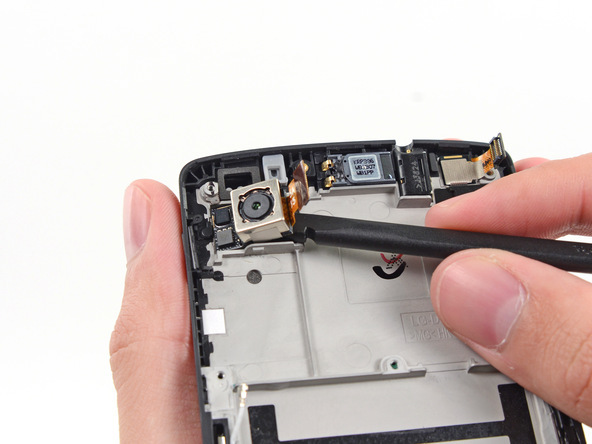 Beyond knowing the repairability score, we just like seeing these phones go through teardowns, so check out the gallery below of the Nexus 5 courtesy of iFixit. 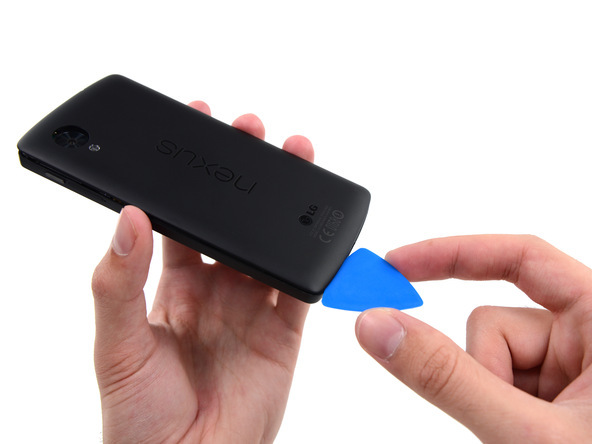 So, if you are a tinkerer, then maybe the Nexus 5 is for you.